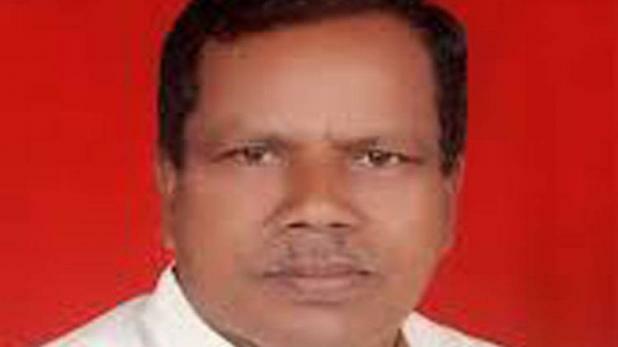 BJP Member of Parliament from Palghar Chintaman Vanga died of cardiac stroke in Delhi on Tuesday morning. The 63-year-old veteran leader complained of pain in his chest. 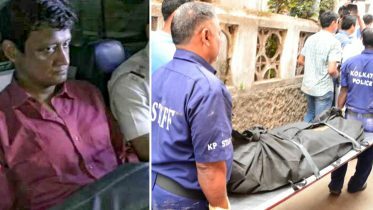 He was taken to the RML hospital where he was declared dead. He is survived by his wife and five children. Vanga won the 2014 Lok Sabha election by defeating then MP Baliram Jadhav of the Bahujan Vikas Aghadi. Vanga was in Delhi for the budget session. An advocate by profession, Vanga was elected as MP in 1996 and 1999. “Shocked and saddened to know about the sudden demise of our MP from Palghar, Chintaman Vangaji, who was known for his simplicity,” Fadnavis said in a message. Bharatiya Janata Party President Amit Shah said he was pained to learn about the untimely demise of Vanga. “He devoted his entire life for the welfare of tribals and deprived. His passing away is an irreparable loss to the BJP,” Shah said in a condolence tweet. His body is expected to arrive in his village Kawada in Talasari later in the day. The final rites will be performed on Wednesday. Be the first to comment on "BJP MP Chintaman Vanga from Palghar dies of stroke in Delhi"